Contact us for more info about our corporate sponsorship with Special Olympics Arizona. (ARIZONA) — The personal injury law offices of Lerner and Rowe contributed $35,000 to Special Olympics Arizona’s (SOAZ) corporate partnership program. The law firm’s financial support will be used statewide to provide year-round opportunities for children and also adults with disabilities to train for and participate in Olympic type sporting events. Through these activities, each athlete is strongly encouraged and shown how to live healthy, fulfilling and meaningful lives to the fullest extent of their ability. 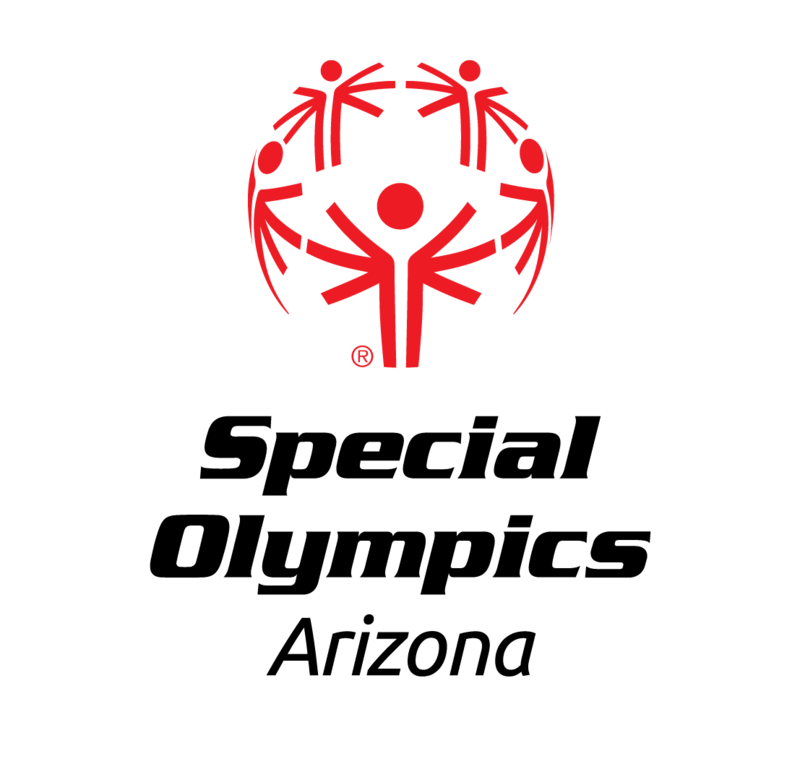 “There are many reasons our legal team actively supports Special Olympics Arizona. The strongest being the phenomenal opportunities the organization provides individuals living with physical and also intellectual differences and their continuous efforts to help transform the world into a more accepting and better place for all of us,” said personal injury attorney Kevin Rowe. Lerner and Rowe’s partnership will touch the lives of individuals, young and old, in the Phoenix Valley, Yuma area and across southern Arizona. Among the many engagements Special Olympics Arizona will hold throughout the year, the law firm’s contribution will be used towards SOAZ’s Phoenix Breakfast with Champions, River Area Breakfast with Champions, Southern Arizona Breakfast with Champions, Over the Edge skyscraper fundraiser and the annual Law Enforcement Torch Run. For people with intellectual disabilities, Special Olympics is often the only place where they have an opportunity to participate in their communities and develop belief in themselves. For athletes, Special Olympics sports provide a gateway to empowerment, competence, acceptance and joy. The lessons learned in Special Olympics also impact their life skills. Sports training enhances focus and gives participants a structure for learning important lessons about perseverance, endurance and setting goals. More than half of adult Special Olympics athletes in the United States have gainful employment, versus 10% of intellectually disabled persons who do not participate in Special Olympics. The mission of Special Olympics is to provide year-round sports training and athletic competition in a variety of Olympic-type sports for children and adults with intellectual disabilities, giving them continuing opportunities to develop physical fitness, demonstrate courage, experience joy and participate in a sharing of gifts, skills and also friendship with their families, other Special Olympics athletes and the community. Lastly, social security applications and appeals. So don’t wait! For additional information about Lerner and Rowe Injury Attorneys call (602) 977-1900. To learn more about Lerner and Rowe Law Group, visit lernerandrowelawgroup.com or call (602) 667-7777. To connect with the law firm socially, follow Lerner and Rowe on Twitter; also, like their Facebook page. Visit lernerandrowegivesback.com to learn more about the community services that the lawyers and also legal support team of Lerner and Rowe actively support.